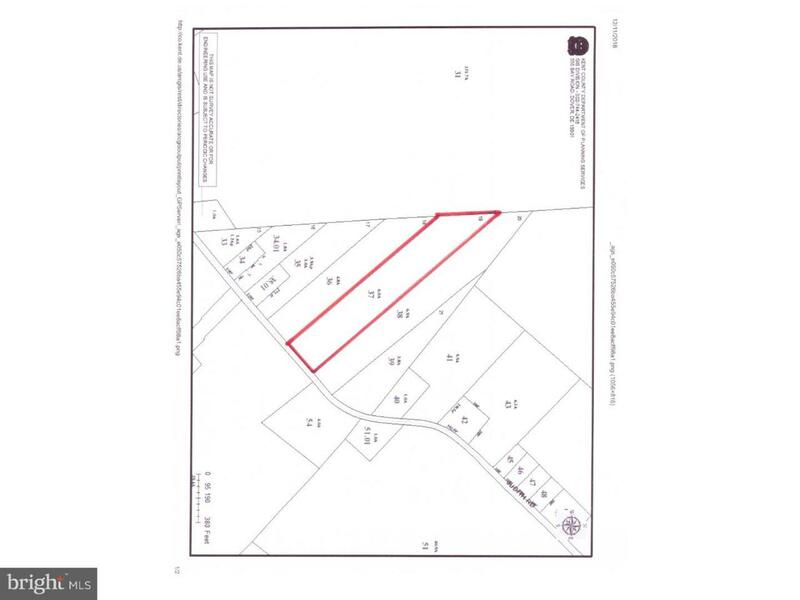 This is a beautiful,6+/- acre, mostly wooded lot. There are no restrictions here, so options abound. Type in 809 Judith Road, Hartly and your GPS will take you right there.